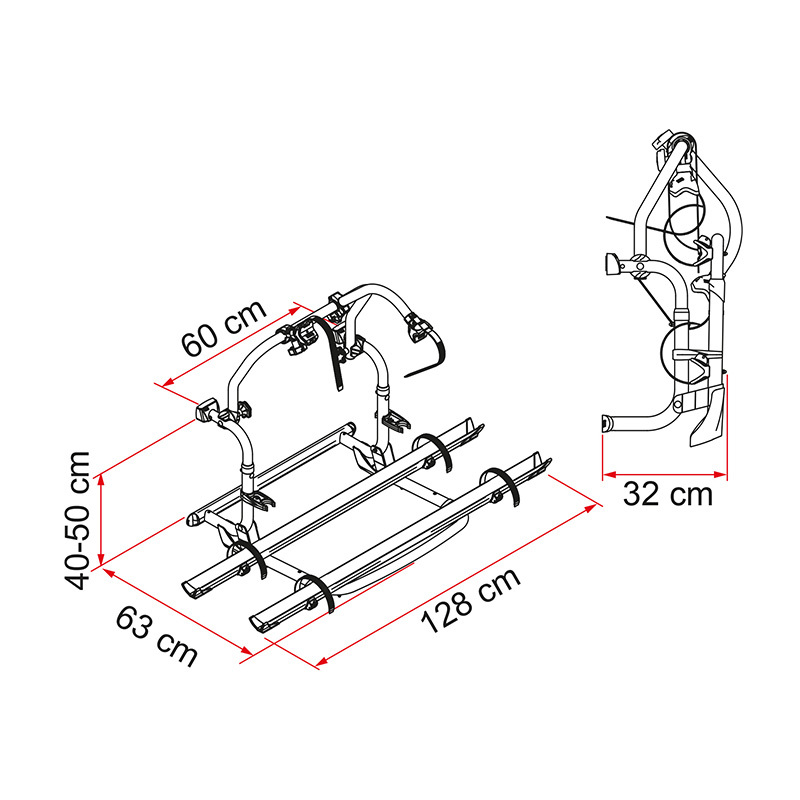 The predominance of the black colour in the bike carriers’ aesthetics fits perfectly to the new motorhome styling. The totally renewed design of the plastic parts complete the renewal made to the range. Guaranteeing the range a lasting future. 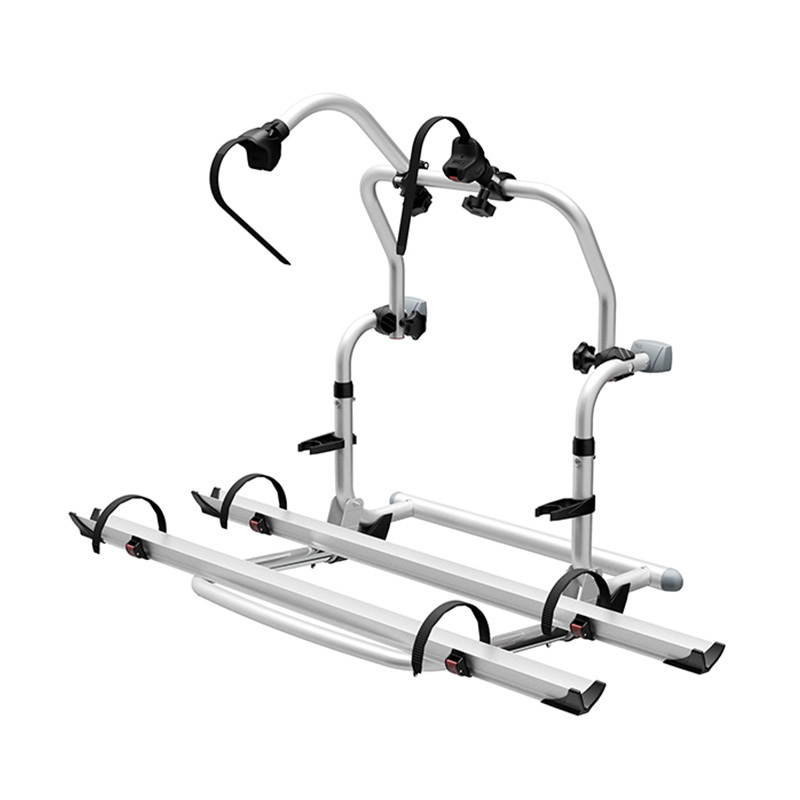 The compact and classic bike carrier, the short version of the Pro line which is installed under the rear window whilst still allowing it to open.